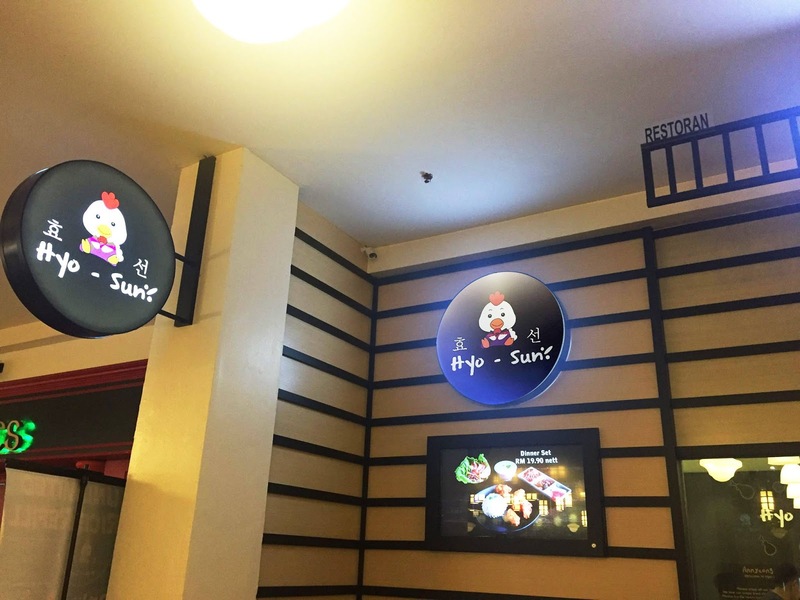 Annyeonghaseyo~ Welcome to Hyo-Sun Fried Chicken. Have you ever taste homemade fried chicken in Korean style? Introduce you to the new Hyo-Sun korean restaurant, the founder of Hyo-sun spend 2 years in Korean to explore and learn the recipe of Korean fried chicken before bringing it back to Malaysia. 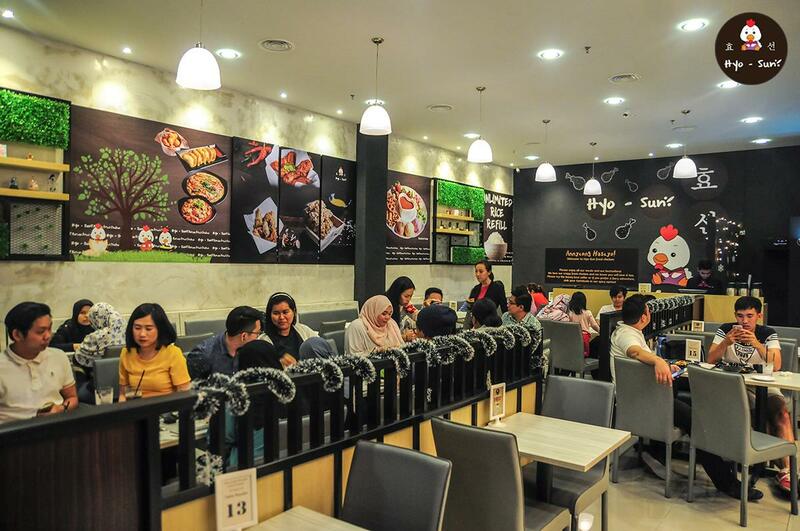 Hyo-Sun Fried Chicken is located at the first floor of The Curve Damansara nestled in between Hayaki and Malones. If you are coming up through the escalator from TGIF, Hyo-Sun is immediately to the left upon reaching the top of the escalator. 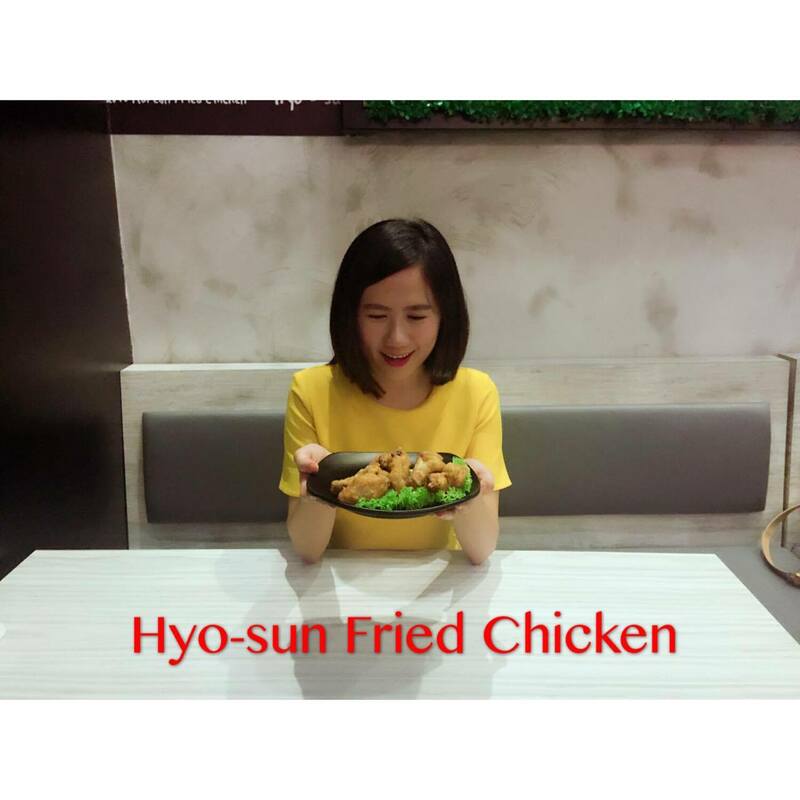 As the name implies, Hyo-Sun specialises in a wide range of homemade Korean fried chicken flavours. Hyo-Sun also prides itself as being a restaurant in which orders are cooked upon order, and is not your average fast-food style Korean restaurant that seems to be the norm of the day. Hyo-Sun's signature Korean fried chicken flavours are the Honey Fried Chicken, Spicy and Crispy flavours. 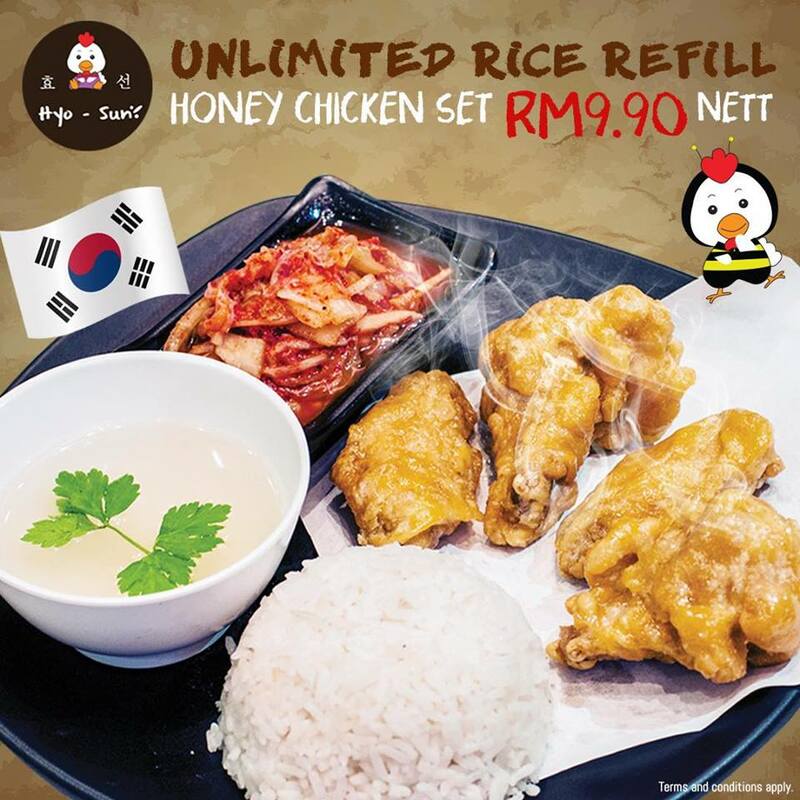 One bite into the honey chicken and the immediate reaction should be sweet tinge while the spicy option promises an adventure to your spicy pangs. The crispy flavour gives you that extra crunch whilst providing a wondrous homemade style taste playing on your taste buds. Among the menu items offered includes a range of side orders, rice dishes and the ever-famous Kimchi Noddles. This sour and spicy menu offers diners a refreshing take of Kimchi when served. Bathes in a spicy broth, the sour that comes from the Kimchi balances the spicy flavours and fits well within the bowl. They also have a range of side dishes that are very popular in the Korea street food culture, which is the Korean Pancake the Pa-Jeon and Fried Dumplings known as Mandoo. These side orders will definitely complement your main items and goes well with the fried chicken. One of their best selling combos at the moment is the Unlimited Rice Korean Honey Chicken RM9.90 Combo which is only available during the weekdays. 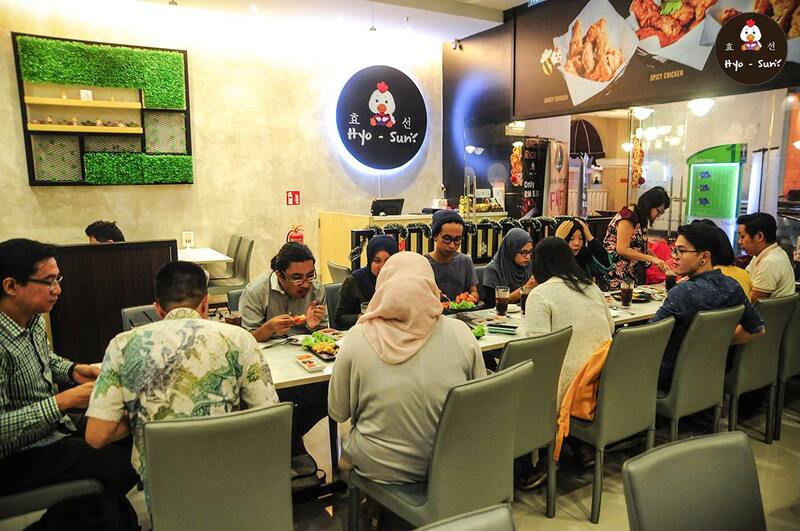 With unlimited rice, it is massive favourite amongst office professionals and families alike. They also have value for money combos for lunch and dinner, which also features their staple 'Unlimited Rice' policy.